Go Back to the Homepage/ Vantage Resources Valentines iPad Competition 2016! 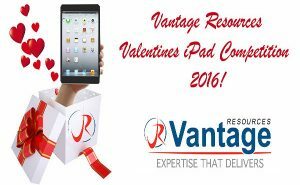 A 16GB IPad mini is up for grabs if you register your CV with Vantage Resources by 17th February! 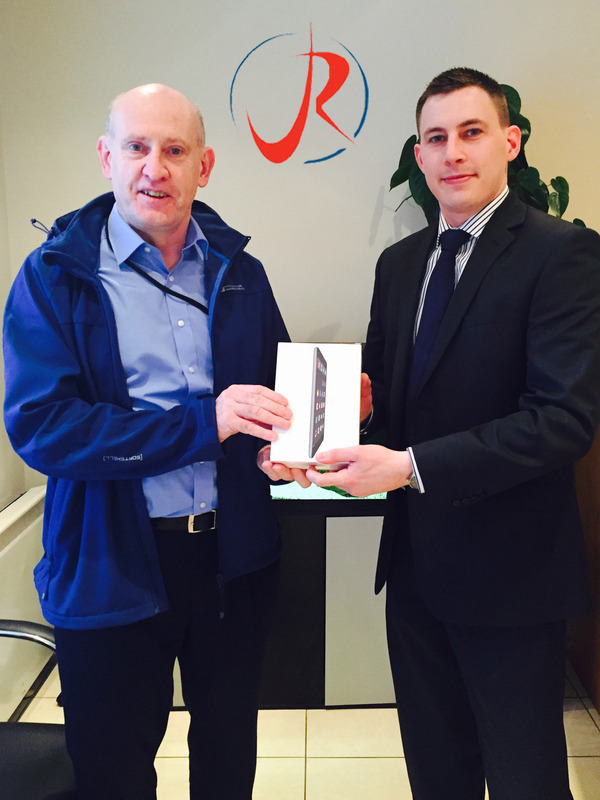 The winner will be notified via email by 22nd February. 1. Deadline for submission of CVs is 17th February 2016, any submissions past this date will not be entered into the IPad Mini draw.